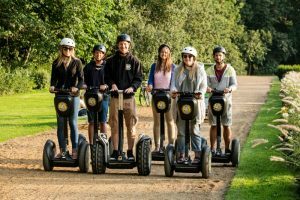 Segways are fun, cool and easy to ride. 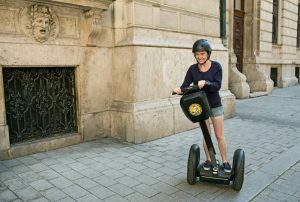 Yellow Zebra offers a scheduled Budapest Evening Segway tour various times of the day depending on the season. Taking the morning and the afternoon tours you’ll be able to immerse yourself in the local vibe and discover the buzzing life of the city during the day. Wheeling on the streets at night you get to see the beautifully lit and romantic side of Budapest. 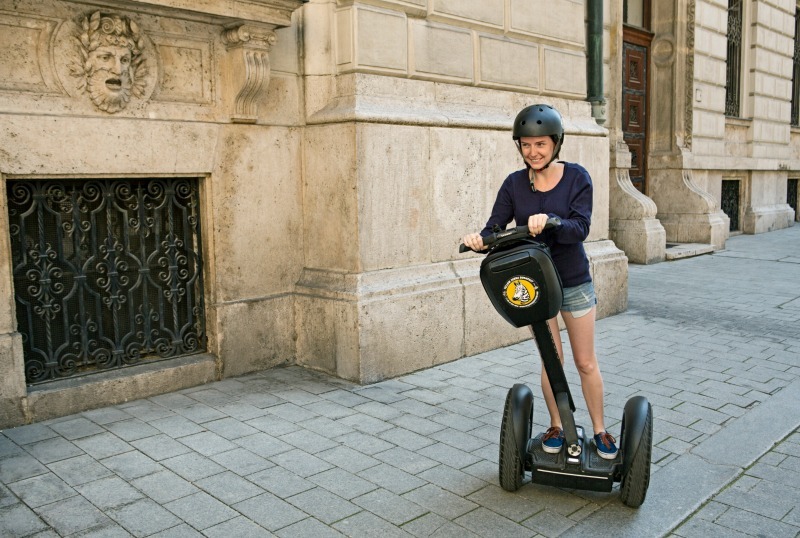 A Budapest Evening Segway Tour lets you feel the cool breeze on your face as you glide through the streets and parks. Don’t worry if you’ve never ridden a Segway before. 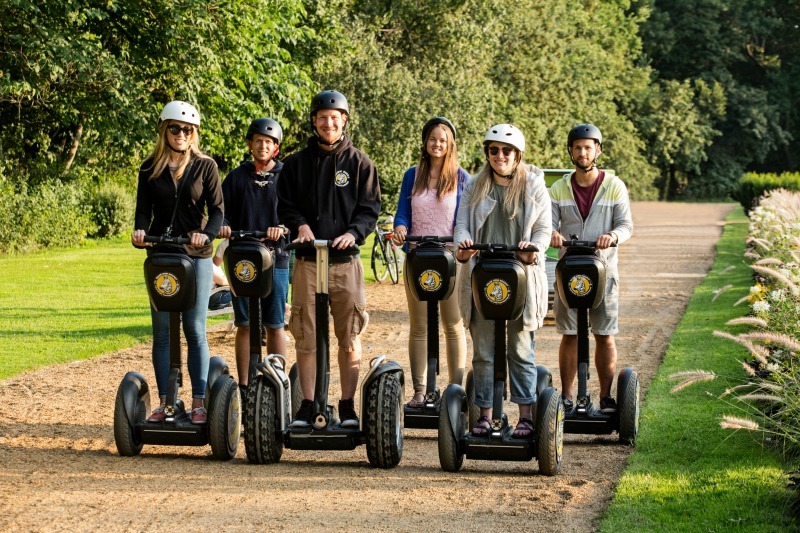 No Segway tour is launched without a 30-minute training conducted by one of our guides. beforehand, during which you will learn how to move around safely on the actual tour. (The carefully planned routes also avoid roads with cars, minimizing the risk of any accidents.) A word of advice though: always make sure you’re dressed suitably for the weather! 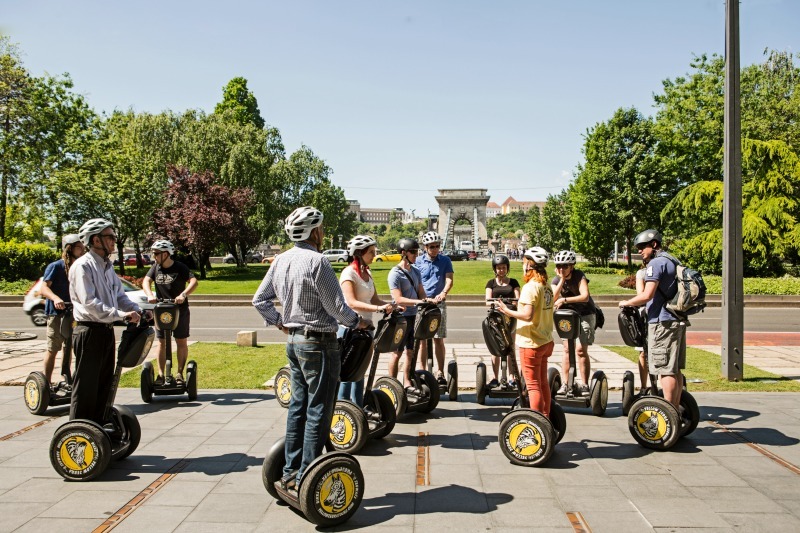 Once you’ve mastered riding a Segway and have your helmet on, your guide will show you the best of Budapest’s downtown at a steady pace – exclusive Andrássy Avenue, stunning Saint Stephen’s Basilica, the Parliament and enchanting Danube promenade, as well as beautiful green Margaret Island!